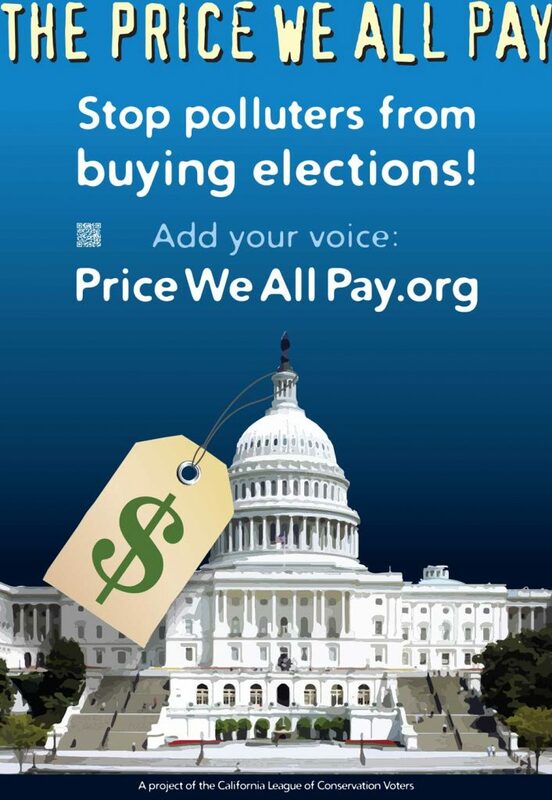 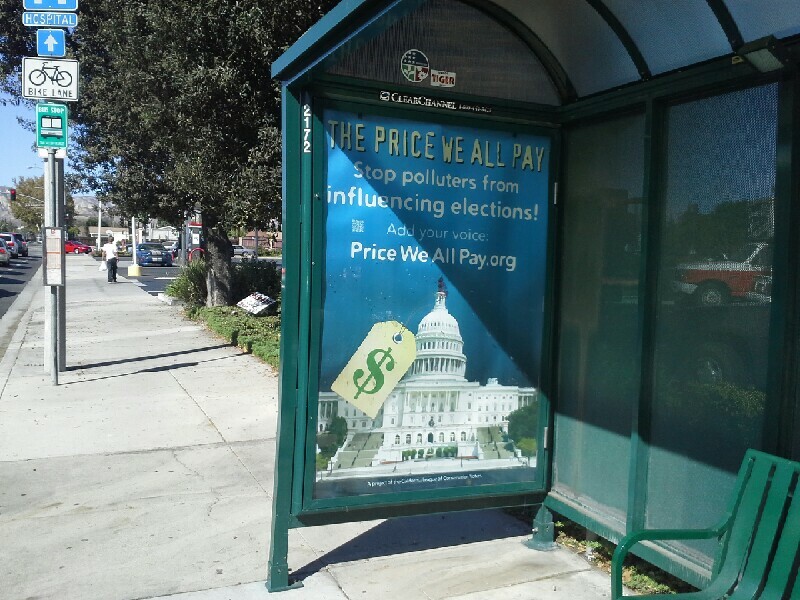 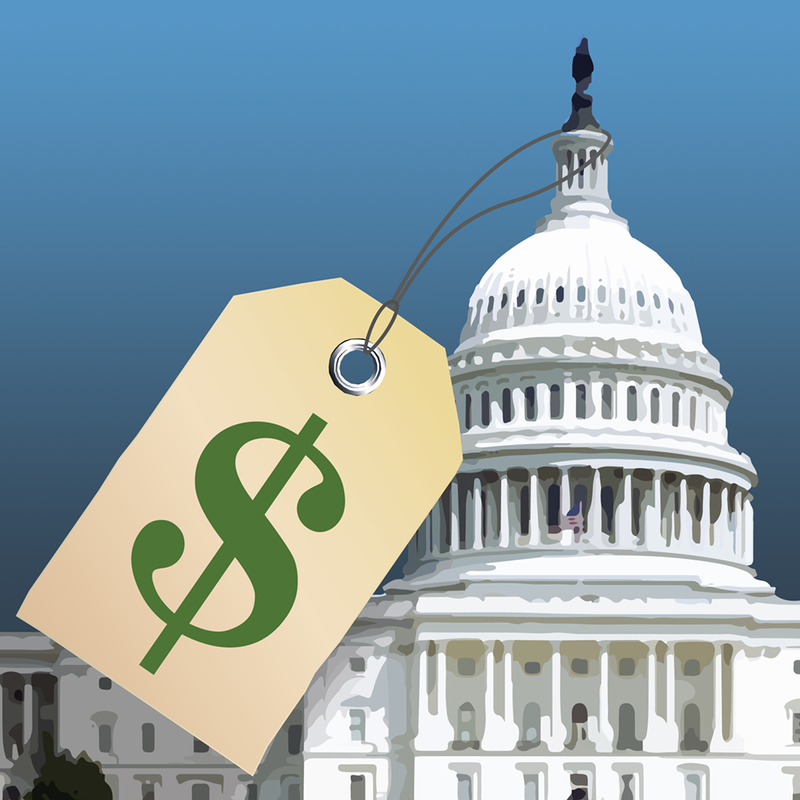 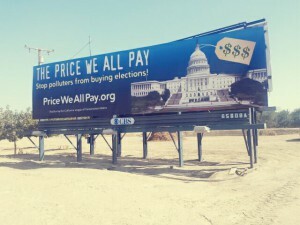 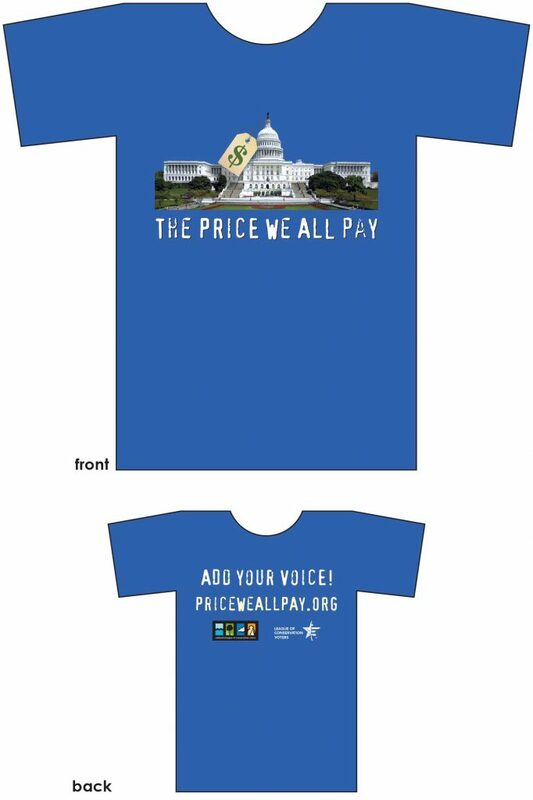 In the fall of 2014, the California League of Conservation Voters (CLCV) and the national League of Conservation Voters (LCV) launched a pilot program, “The Price We All Pay,” to curb the influence of polluter money in elections. 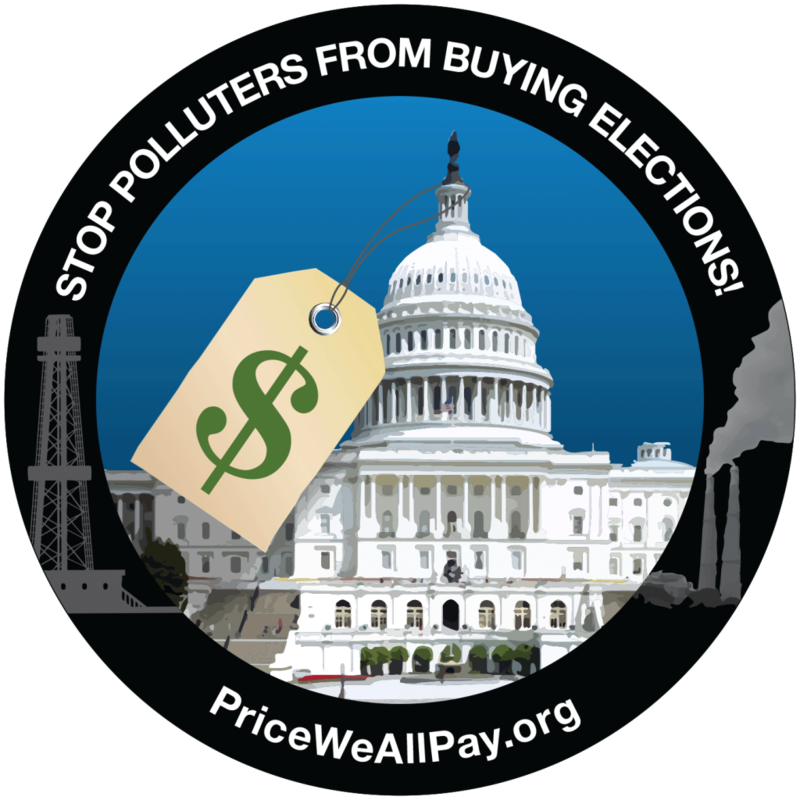 The concept was that dirty campaign money from polluting industries leads to dirty water and air. 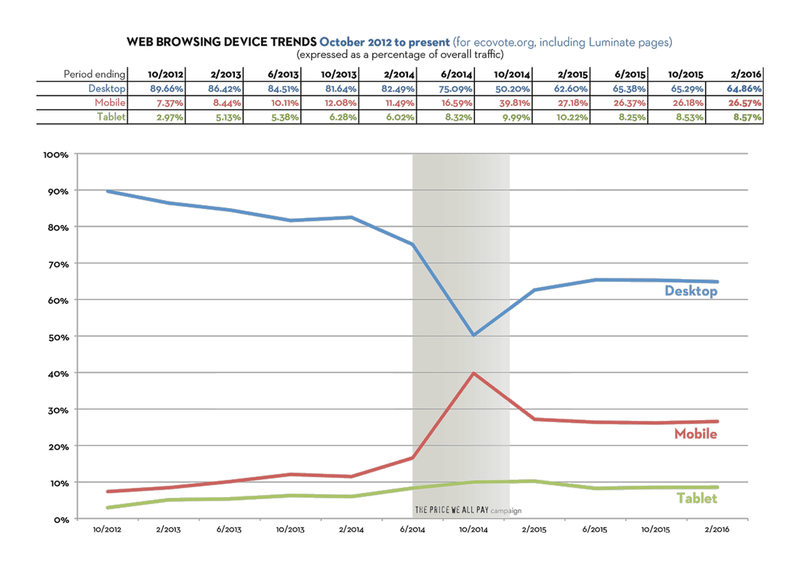 Below is an interesting analysis of the mobile traffic to CLCV’s website before, during, and after this project. As is clear, while CLCV was promoting the priceweallpay.org URL (which ended up at Luminate Online after going through an ecovote.org redirect), mobile traffic spiked. 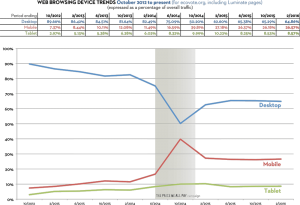 One can only assume that clicks from mobile devices on Pandora and Facebook, and possibly direct searches for the URL, resulted in this increase.